Bring Your Favorite Guardian of the Galaxy Home! This post was done in partnership with Disney/Walmart, but all opinions are my own. It was a surprise hit at my house. 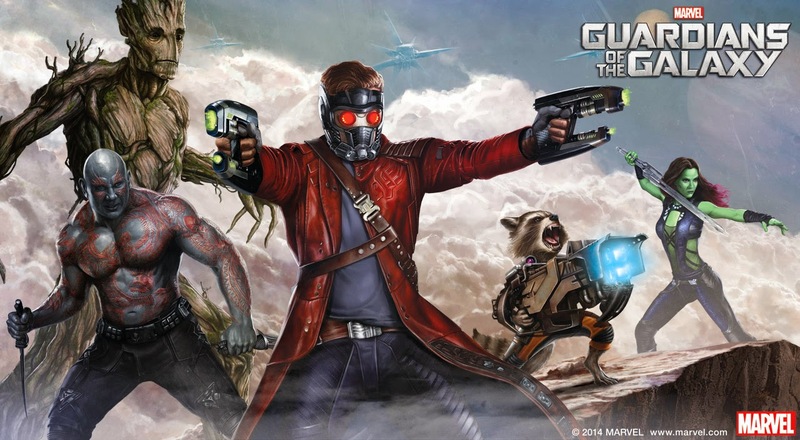 Guardians of the Galaxy, which was absolutely loved by my teenage daughter, was something she didn't know what to expect when she went to see it. After all, it was relatively unknown to this youngest generation of super-hero fans. But she was so glad that she checked it out! She loved the loved the originality of it, and she couldn't get over how complex the character development became throughout the film. She also really identified with the whole misfit ideal; the team members are all out cast in some way or the other, but end up being the heroes. There was a comical sense to it, but it shows you that all the heroes are struggling in a way, and that they aren't perfect. It wasn't too dark for her teenage sensibilities, and she truly thought it was just a fantastically made movie. If you've had the chance to view the film, perhaps you agree that it was amazing. If bringing the experience of the film home to your kids is something you're looking to do, I have great news for you! 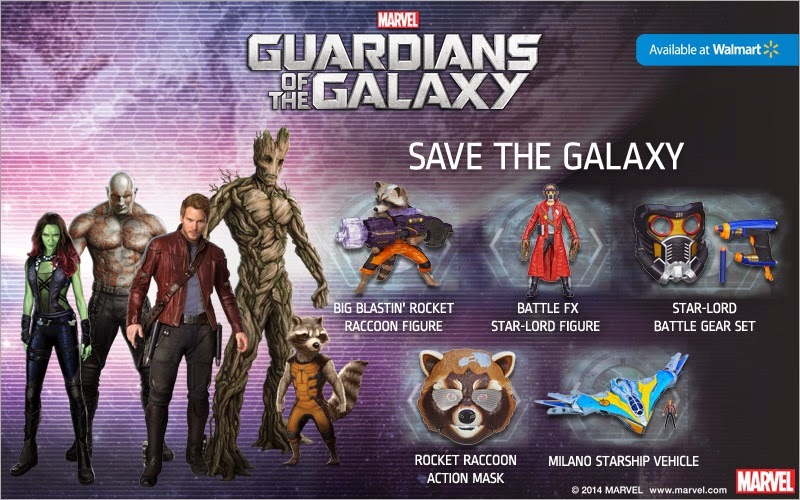 Kids can now re-enact their favorite scenes, and dream up new adventures for Rocket Raccoon, Star-Lord, Groot, and the others with the new Guardians of the Galaxy toys at Walmart.com! They have more available than just actions figures (which my boys would play with all day long.) They offer various action-based accessories, too, such as battle gear, masks, and vehicles! Whether you choose to collect them for display, or you really want to get into the action by giving them to your children for their adventures, there is a great selection available at Walmart's low pricing. Wanna Win? 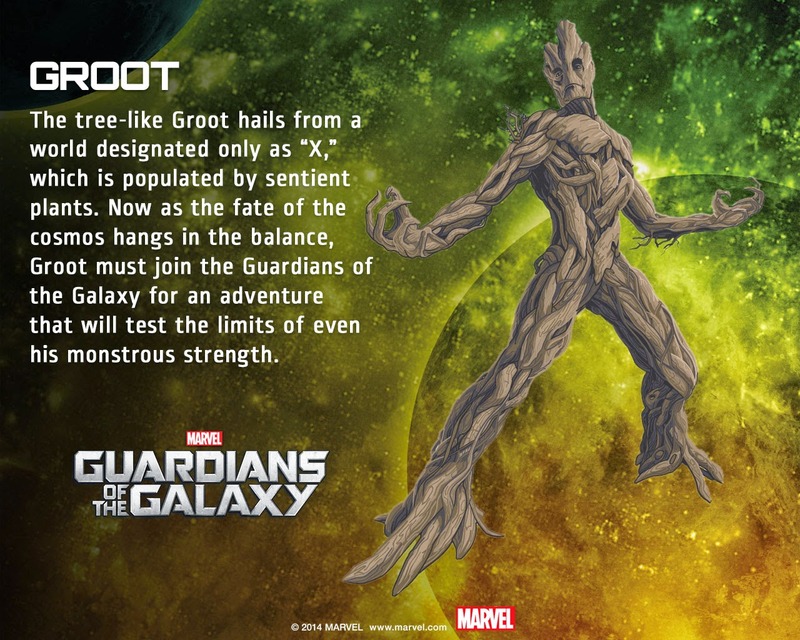 Check out this opportunity to enter the The Guardians Of The Galaxy At Walmart $25 Gift Card Sweepstakes! Disney and Walmart partnered with bloggers such as me for their program. As part of this program, I received compensation for my time. They did not tell me what to purchase or what to say about any product mentioned in these posts. Disney and Walmart believes that consumers and bloggers are free to form their own opinions and share them in their own words. Disney and Walmart policies align with WOMMA Ethics Code, FTC guidelines and social media engagement recommendations.